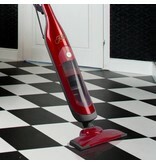 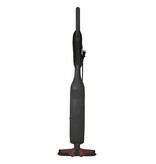 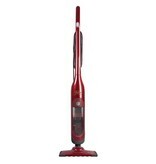 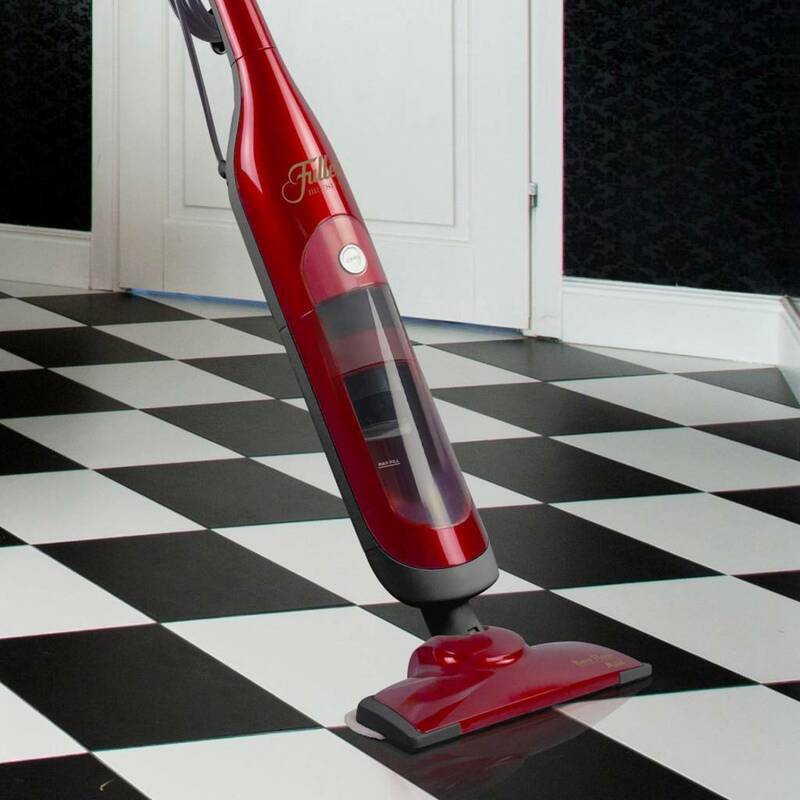 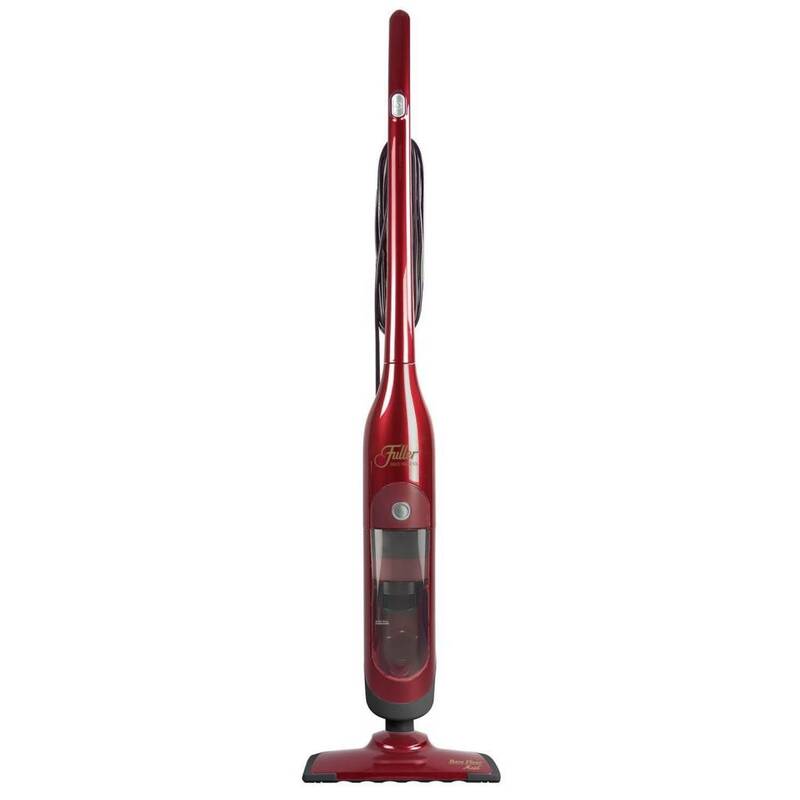 Vacuum and polish your bare floors in 1 easy step! 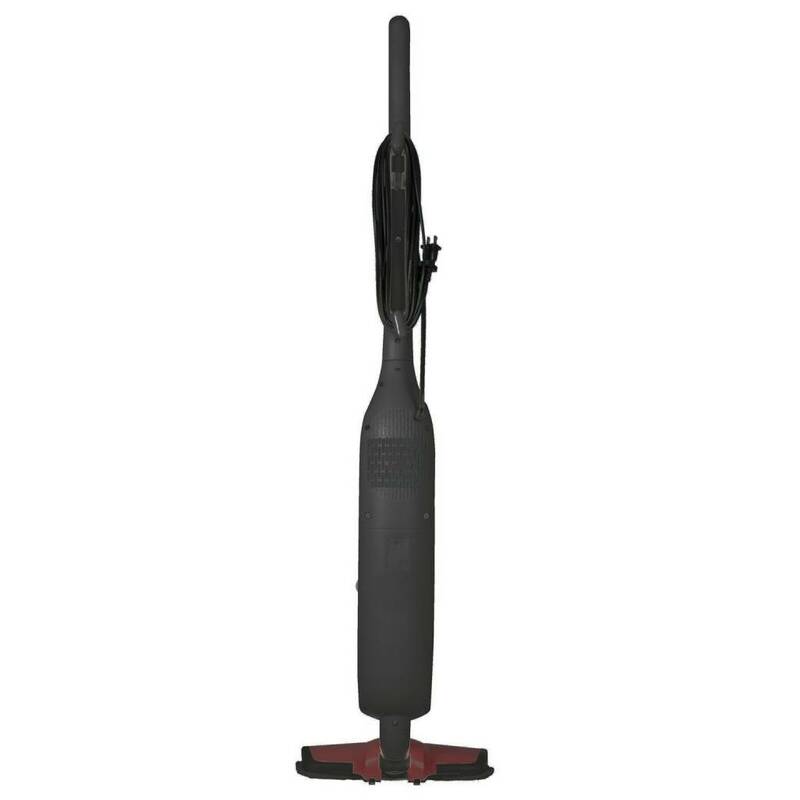 It's easy to maneuver around table legs and walls with the swivel nozzle, and the squeegee gently pulls dirt, dust and hair off the floors to be vacuumed away. 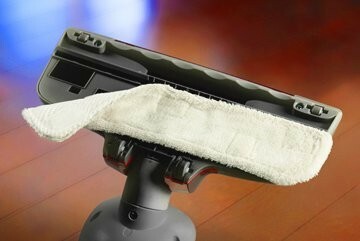 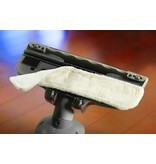 The microfiber polishing pad buffs and polishes floors beautifully. 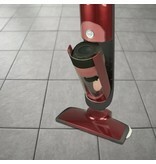 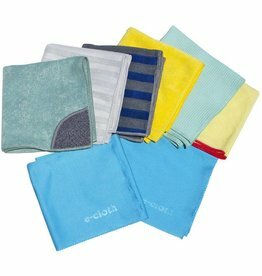 Bare Floor Maid is the perfect solution for pet-hair-free floors, and clean up is a snap with an easy-to-empty dust bin.